The acclaimed actor shares fascinating and powerful lessons from the art and science of communication, and teaches readers to improve the way they relate to others using improv games, storytelling, and their own innate ability to read what’s probably going on in the minds of others. With his trademark humor and frankness, Alan Alda explains what makes the out-of-the-box techniques he developed after his years as the host of Scientific American Frontiers so effective. This book reveals what it means to be a true communicator, and how we can communicate better, in every aspect of our lives—with our friends, lovers, and families, with our doctors, in business settings, and beyond. 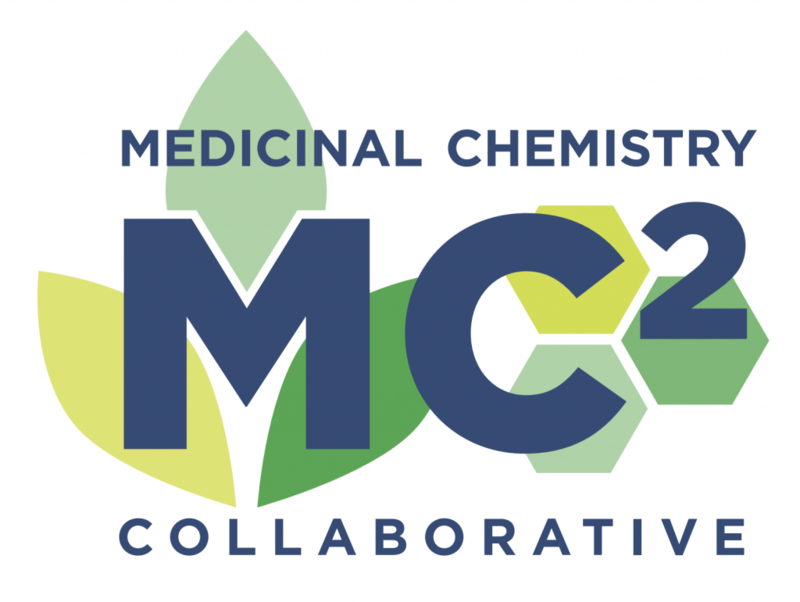 This event is made possible in partnership with the UNCG School of Theatre, UNCG Medicinal Chemistry Collaborative, UNCG Office of the Provost, UNCG Gateway University Research Park, Joint School of Nanoscience and Nanoengineering, and the Office of Research and Engagement. 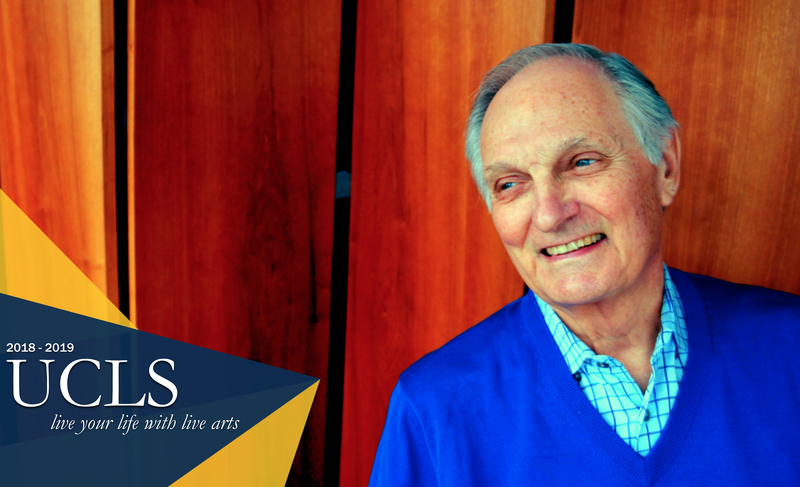 Actor, writer, science advocate, and director are just a few of Alan Alda’s many job titles. Throughout his 40-year career, he has won seven Emmys, six Golden Globes, and three DGA awards for directing. When not garnering accolades for his roles in front of and behind the camera, Alda spent 11 years hosting Scientific American Frontiers on PBS. 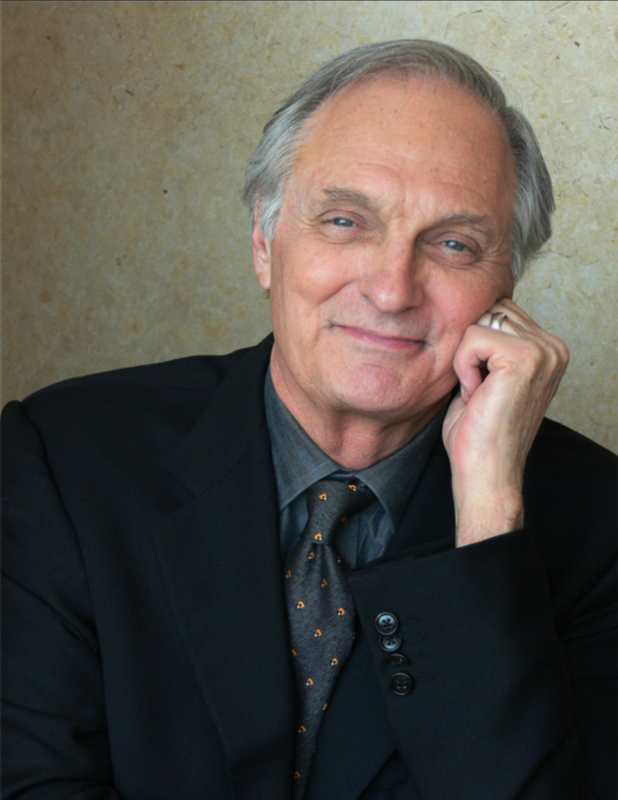 One of TV Guide’s 50 Greatest Television Stars of All Time, Alda is best known for portraying Hawkeye Pierce on M*A*S*H, which earned him five Emmys for acting, writing, and directing, the only actor in history to win in each category for a single series. 125 million people tuned in to say goodbye, making the show’s finale the most watched single TV episode in US history. He wrote, directed, and starred in several films throughout the 80s and 90s. He was nominated for a British Academy Award for Crimes and Misdemeanors and received an Oscar nomination for his performance in Martin Scorsese’s The Aviator. In 2016, he starred alongside Louis C.K. and Steve Buscemi in the series Horace and Pete. From 1993 to 2005, Alda hosted PBS’ Scientific American Frontiers, putting the actor up close with cutting edge advancements in chemistry, technology, biology, and physics. In 2013, he hosted Brains on Trial, a neurological look at brains in the courtroom. He also wrote Radiance: The Passion of Marie Curie, a play about the personal life of the scientist who discovered radium, and presented Dear Albert, a stage-work he wrote based on letters written by Albert Einstein, for the World Science Festival in 2016. A recipient of the National Science Board’s Public Service Award, Alda is a visiting professor at and founding member of Stony Brook University’s Alan Alda Center for Communicating Science, where he helps develop innovative programs on how scientists communicate with the public. His new company, Alda Communication Training (ACT), based on The Alda Method™, teaches effective communicating face-to-face and in writing. He sits on the board of A.I. research body The Future of Life Institute, alongside Stephen Hawking, Morgan Freeman, and Elon Musk, and is on the Board of Directors of the World Science Festival. Alda published his New York Times bestselling memoir, Never Have Your Dog Stuffed—And Other Things I’ve Learned, in 2005. His second bestseller, Things I Overheard While Talking to Myself, came out in 2007. Alda’s latest book, If I Understood You, Would I Have This Look on My Face? My Adventures in the Art and Science of Relating and Communicating, was released in June 2017. His 33 Emmy nominations include performances for NBC’s 30 Rock, The West Wing, and ER.